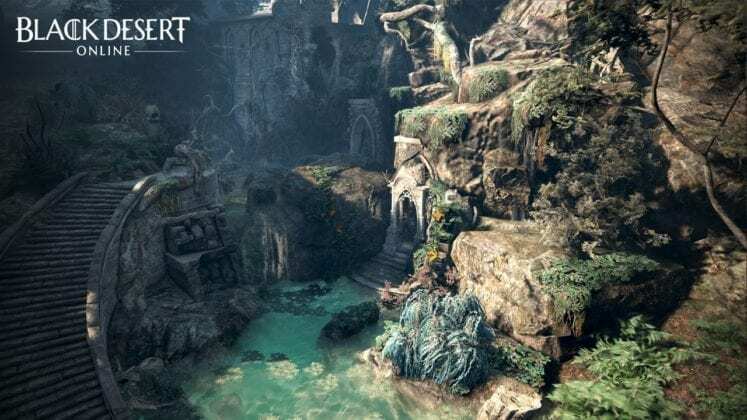 This past Saturday, Pearl Abyss released tantalizing information on upcoming content now under development for Black Desert Online. 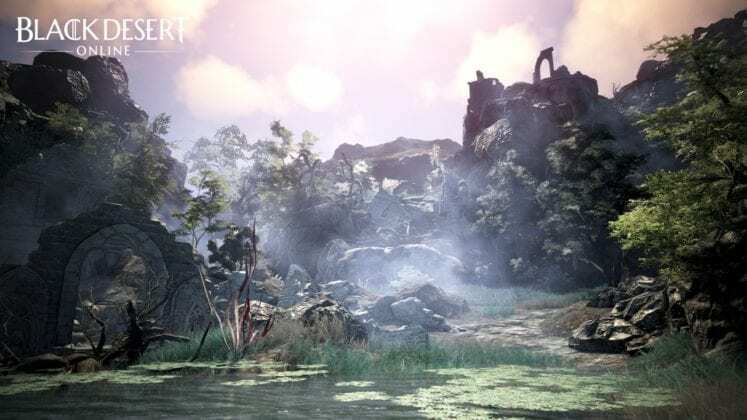 Jae-Hee Kim, the Executive Producer of Black Desert Online took the stage during a packed and live-streamed community event named Festa to reveal his upcoming plans for the popular MMORPG. One of the most surprising announcements made was the Shadow Arena, a brand new Battle Royale survival mode. 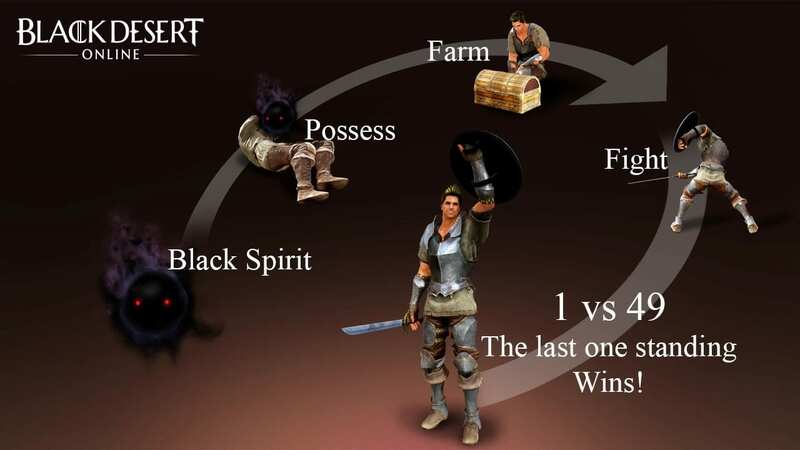 In this mode, every player starts as a Black Spirit and needs to find a fallen adventurer and possess it. By destroying nearby supply crates and defeating mobs players can accumulate equipment and skills. When everyone is killed except for one survivor, the game ends with a victory message. 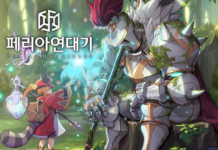 Currently, up to 50 players are supported and the Shadow Arena is planned to be added into the Korean server this winter before a polished western release. 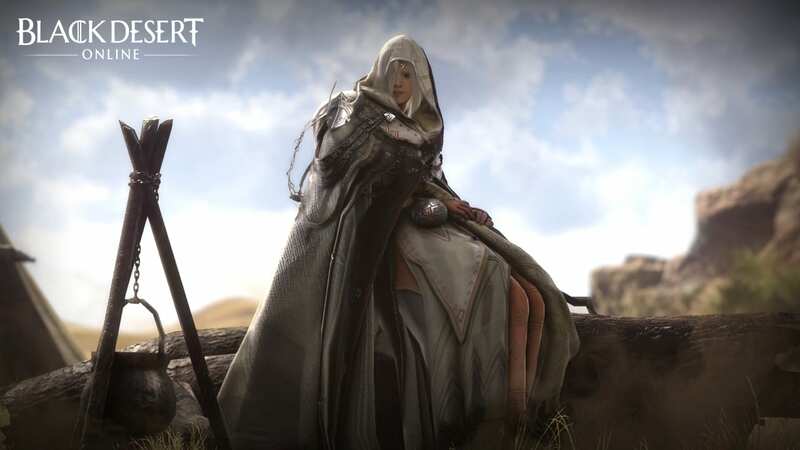 The Archer class is the 17th playable character to arrive in Black Desert Online. 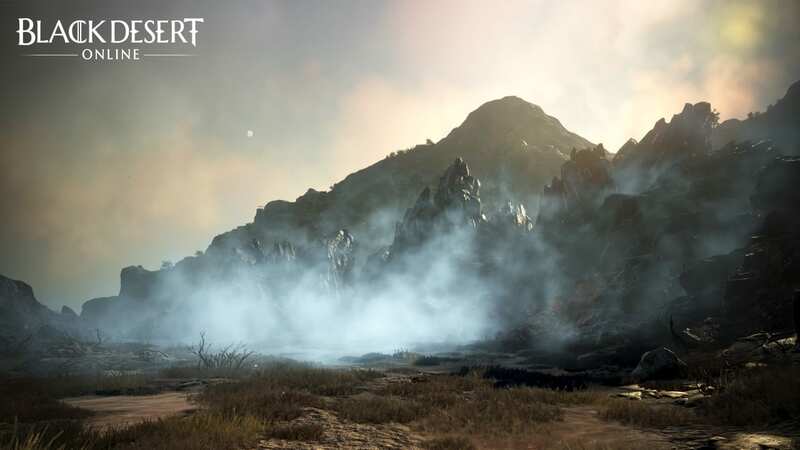 Jae-Hee Kim announced that for the very first time this new content will be released globally on December 12, with adventurers able to pre-create their Archer in Black Desert Online’s renowned character creator from December 5. The announcement was paired with a spectacular new trailer showcasing the Archer’s agile abilities and robust combat skills. The Archer uses his Crossbow for his stylish ranged attack and skill combos. 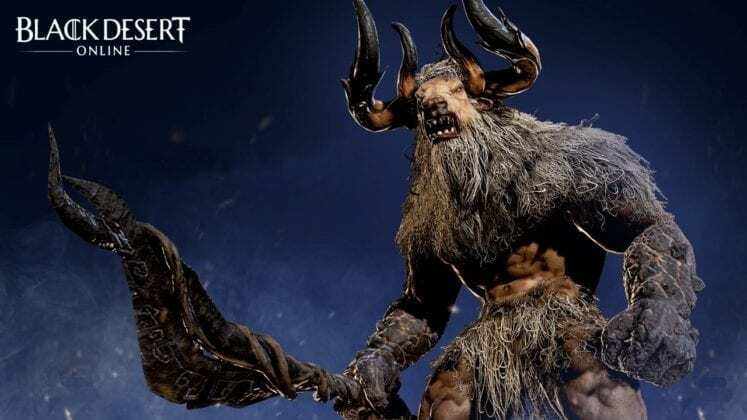 In addition, he has an assortment of magic skills at his disposal that assists him in combat by upsetting the opponents’ balance and wreak havoc by unleashing a flurry of arrows with his crossbow from afar. Never flustered nor disoriented even in the thick of the battle, the Archer can easily escape without breaking a sweat even when he is outnumbered by countless foes. With the arrival of the Archer, a new opening cut-scene will be added. The starting point has changed from Olvia to the Western Guard Camp. 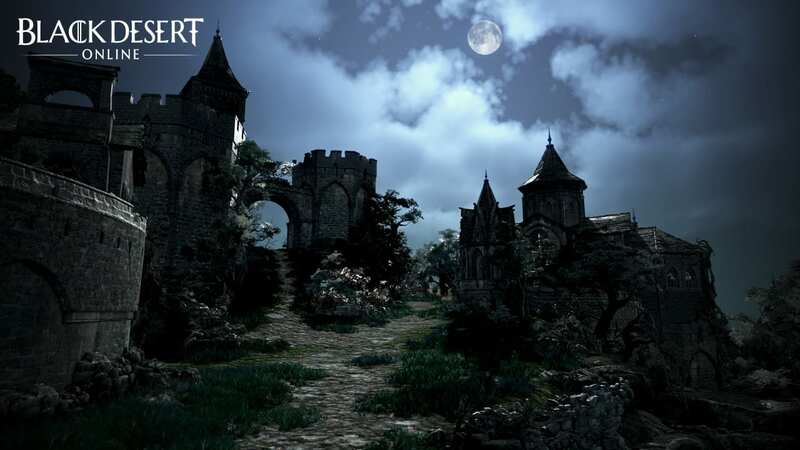 Once players reach Heidel while following the main questline, the main story will branch in three different paths that focus on the relationships between key people and events while providing more coherent lore. 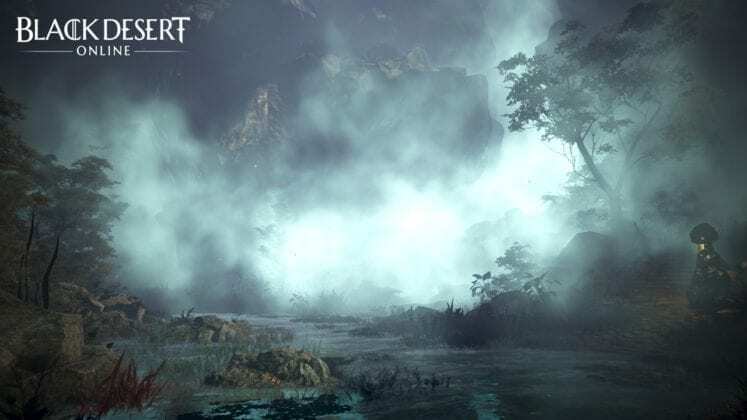 The game’s story will also become more tangible with the addition of NPCs and characters that in the past were only referred to in quest text. One example is Ille’zra, a horrifying character previously known only through the game’s background lore. 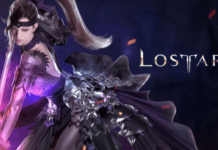 In addition, new storylines will be added in Mediah and Valencia with the emergence of Ille’zra. 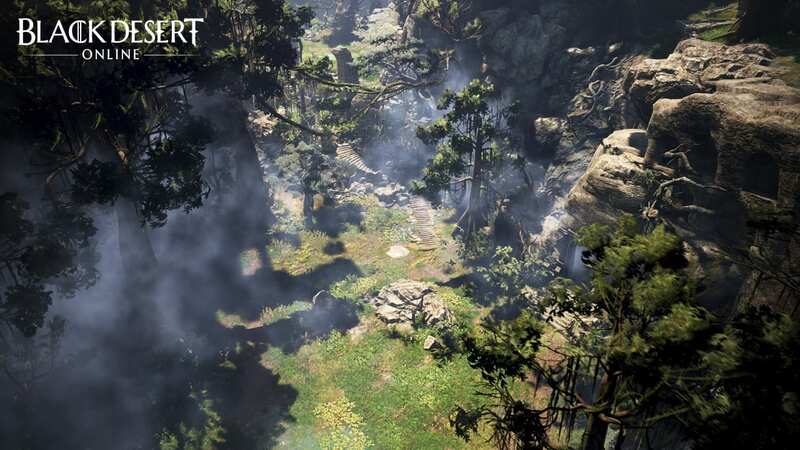 Additionally, the AI difficulty has been adjusted to provide players with a more challenging experience. A new territory, O’dyllita, is under development and is targeted to release in South Korea in the first half of next year. It features many new fantastic locales such as The Valley of Olun, the Thorn Tree Forest and the Castle of Thorns. These lands are inhabited by the Turo, large powerful beasts that move in groups of two or three. 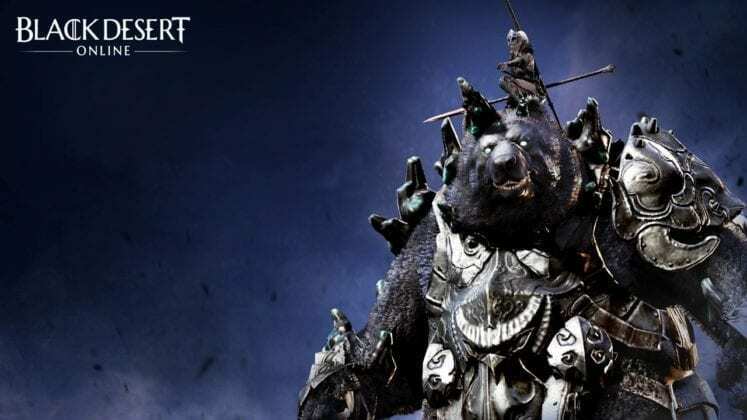 Another race of mobs is the Ahib, dark magic wielding bear-like creatures that are a force to be reckoned with. 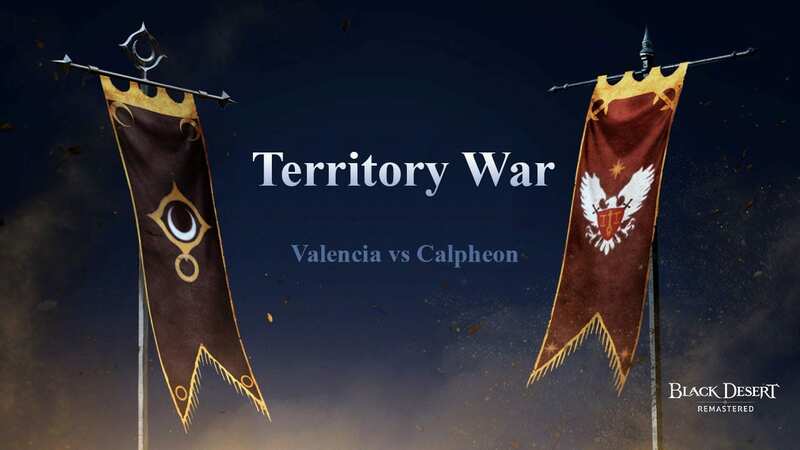 Other than the Shadow Arena, new type of war called Territory War is under development that will focus on the conflict between Calpheon and Valencia. Territory War is a war between nations, unlike the war between guilds in Conquest or Node War. All guilds that occupy level 3 and 4 nodes in Calpheon will fight against the guilds that occupy level 3 and 4 nodes in Valencia. They will represent each of the nations and will fight an all-out war.